Latest and greatest! We now offer up to 700,000 HQ Followers, all ready to follow your accounts. 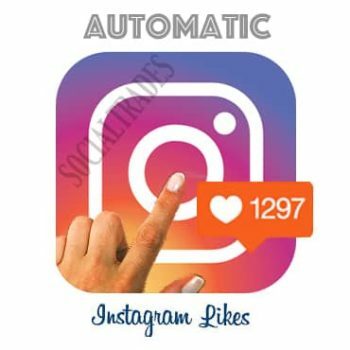 Why Should I Buy Instagram Followers (HQ)?